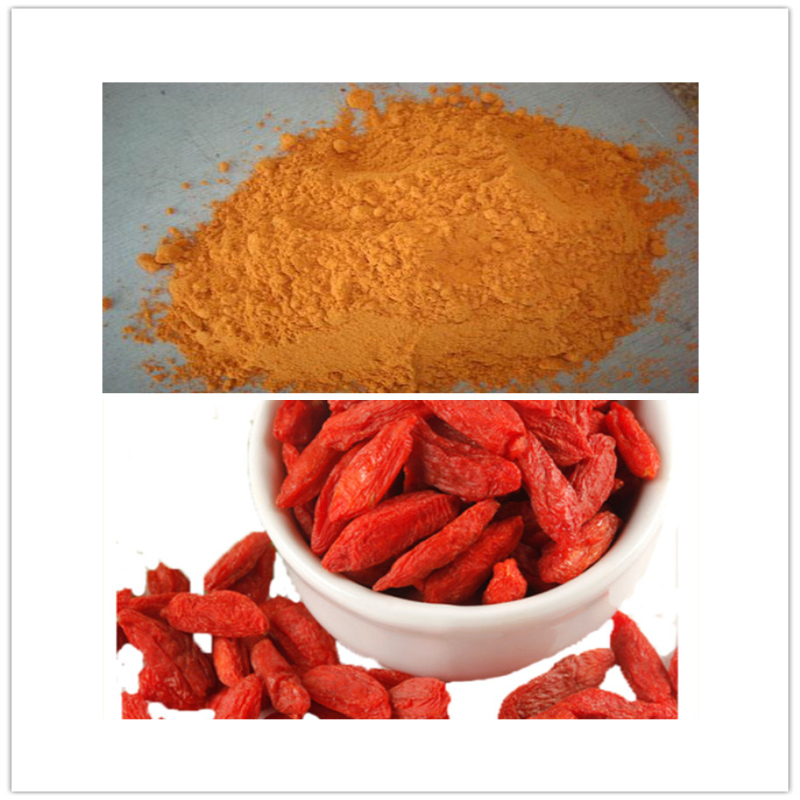 Goji Polysaccharides is a rare plant polysaccharides containing protein, which have side chains of polysaccharide composed by six carbon sugars (rhamnose, arabinose, xylose, mannose, galactose, glucose) and main chains of protein composed by 18 kinds of amino acids. The glycoproteins with biological activity is a high-strength immune enhancer. 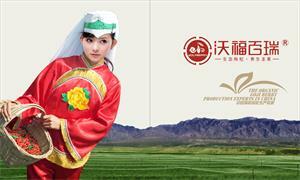 Wolfberry Company raw material is from Goji Berry organic base. 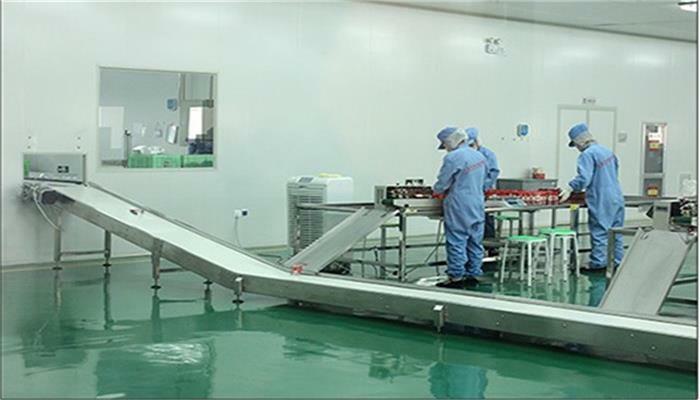 It is the first company in China to use modern high-tech production such as water-soluble extract, ultrafiltration, reverse osmosis, freeze-drying, cryogenic grinding and so on. 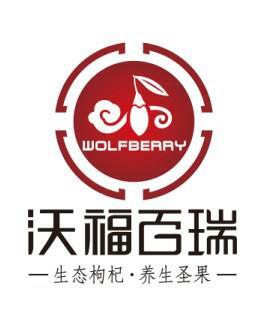 Wolfberry products with stable quality are all natural, safe, sanitary and fast absorption. Modern medical research suggests that wolfberry polysaccharides can improve human immunity and have functions as anti-cancer, cancer treatment, hematopoiesis, liver protection and hypotensive, free radicals removal , anti-fatigue, anti-radiation, and cell activity improvement; Goji polysaccharides can control cells division& differentiation, and regulate cell growth & aging, which is widely used in the pharmaceutical, health food and other fields. 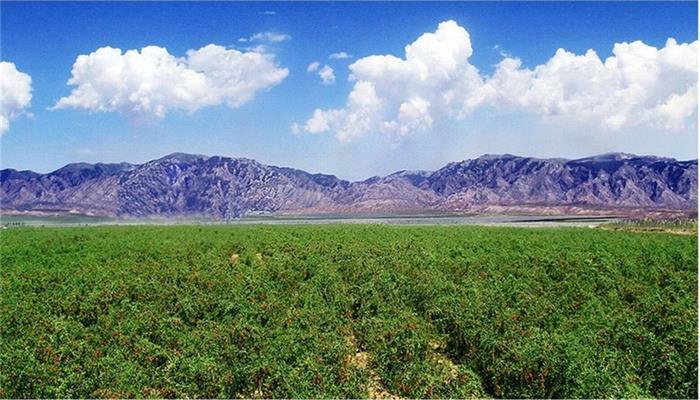 Looking for ideal Ningxia Goji Polysaccharides Manufacturer & supplier ? We have a wide selection at great prices to help you get creative. All the Anti-cancer Goji Polysaccharides are quality guaranteed. We are China Origin Factory of High Quality Anti-cancer Goji Polysaccharides. If you have any question, please feel free to contact us.